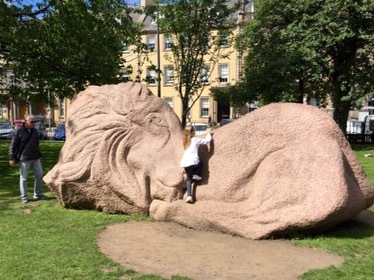 We went there for a pre-fringe music event in something called the Spiegeltent, and discovered this sculpture, by Ronald Rae, in the park. 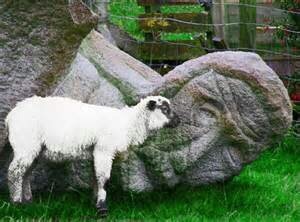 Rae did the Fallen Christ sculpture at the Iona Community property, and has done numerous other large animal sculptures scattered around Scotland. 31 Jul	This entry was published on July 31, 2016 at 9:20 pm and is filed under Uncategorized. Bookmark the permalink. Follow any comments here with the RSS feed for this post.